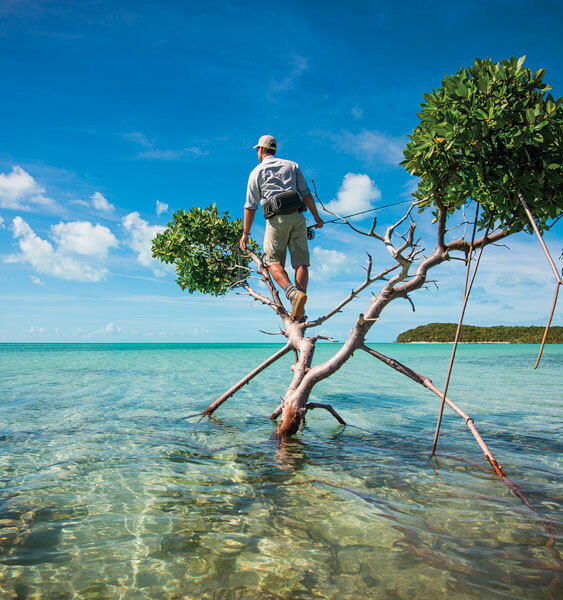 In flyfishing, there is no substitute for local knowledge. Walk into any fly shop and you will find "shop patterns" -- flies local to the area. Far more often than not, these are the top choices for fishing rivers and lakes in a given area. 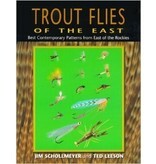 Second in a series devoted to celebrating these flies, this book focuses on trout flies, although some are well-suited to steelhead, salmon, and warmwater species as well. Patterns shared include: attractors and multi-purpose; mayflies; caddisflies; stoneflies; midges; damsel and dragonfly, hellgrammite, crustaceans; baitfish; leeches; terrestrials; and more. Once again, Jim and Ted provide top-quality writing and photography. 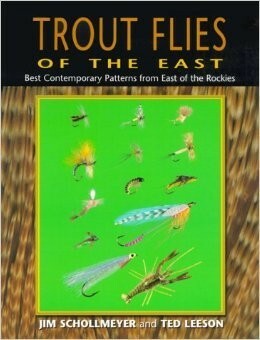 Your fly-fishing library is not complete without this first-rate book.